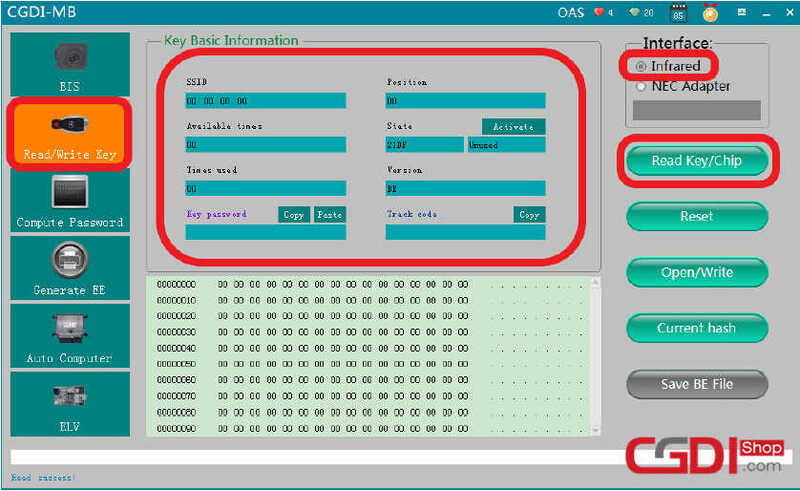 Here I want to share a guide on how to use CGDI MB to do all keys lost programming for Benzf W216.Hope it helps! 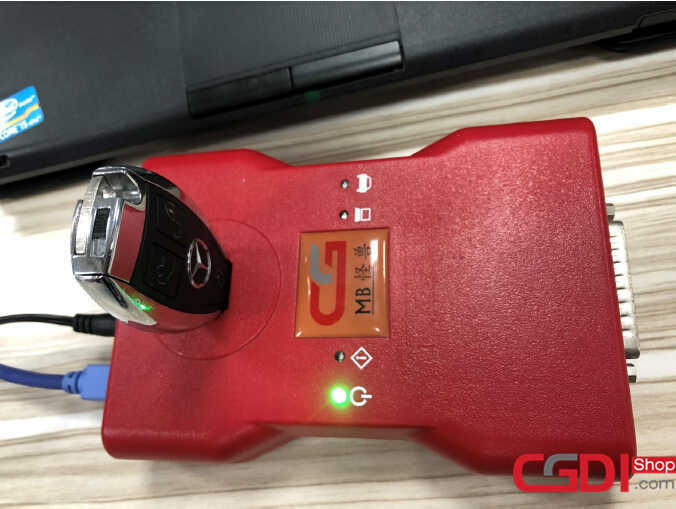 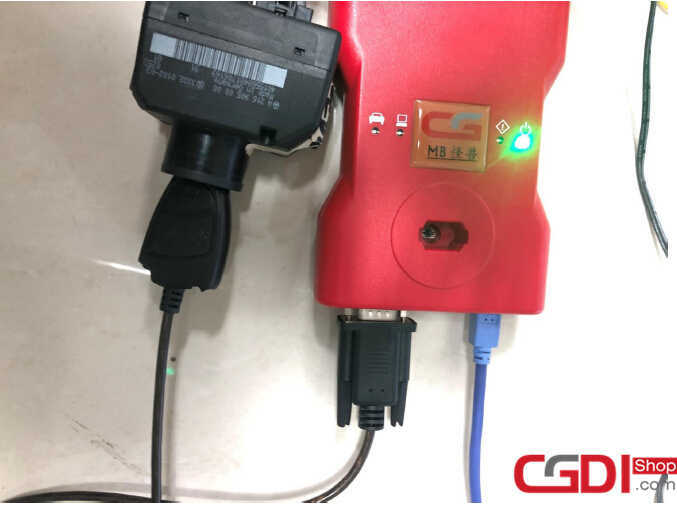 Connect the CGDI MB to vehicle by OBD port,and lunch the CGDI MB software. 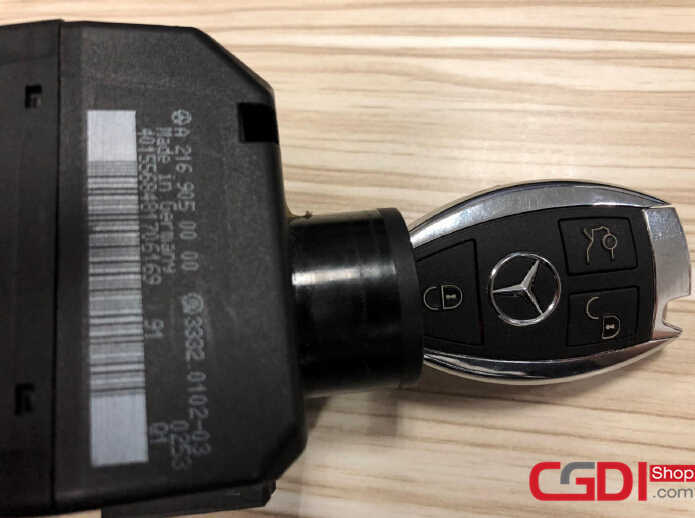 Note:Make sure your vehicle have enough power to process these operations. 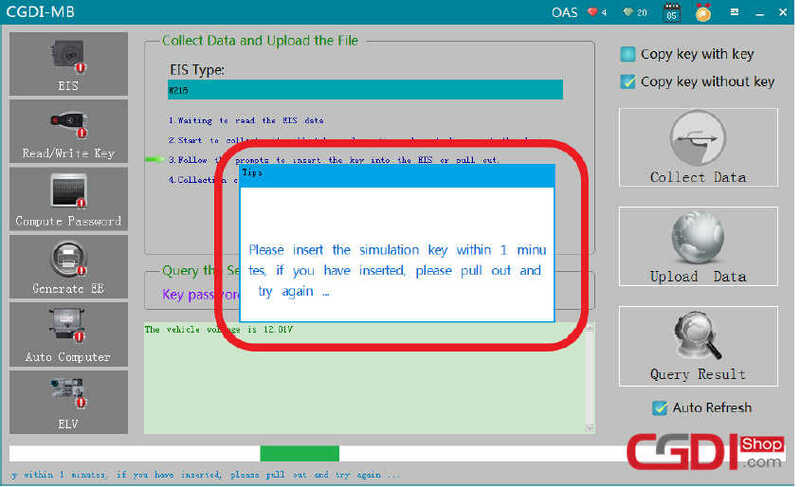 Please pull out the simulation key within 1 minute. 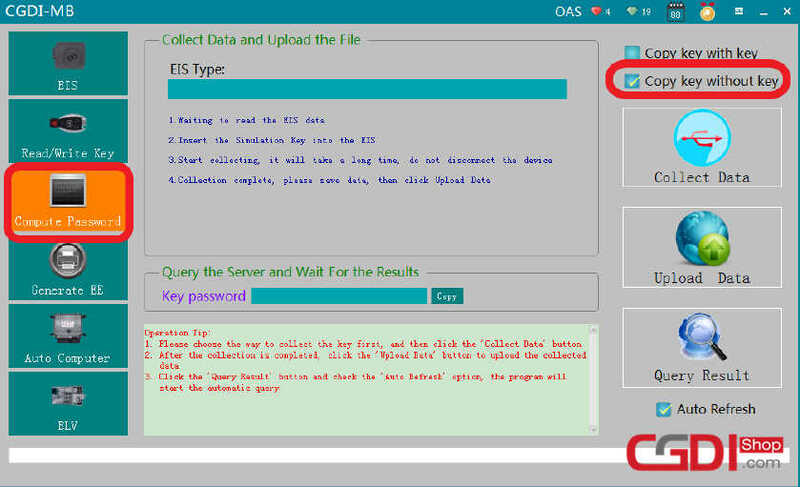 It will take you about 1 hour to repeat operations(insert into and pull out emulation key from EIS),about 400 times to complete the data collection. 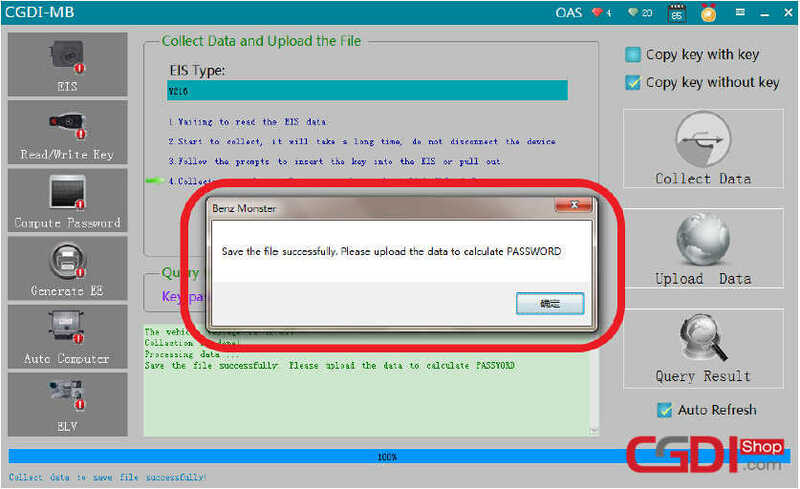 After it prompt you that data collection finish,please save the data file as default name on your laptop. Upload the data just saved. 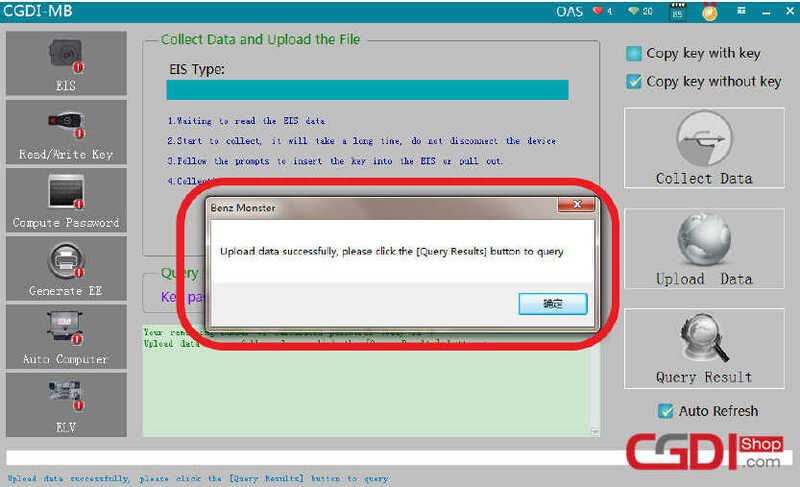 Upload data successfully,please click [Query Result] button to query. 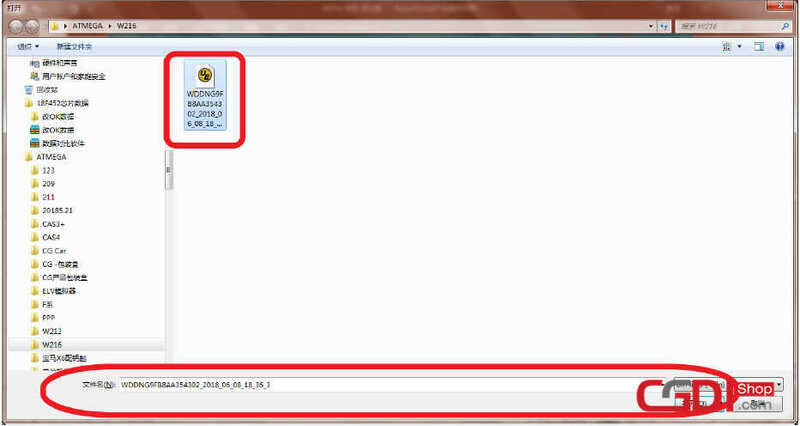 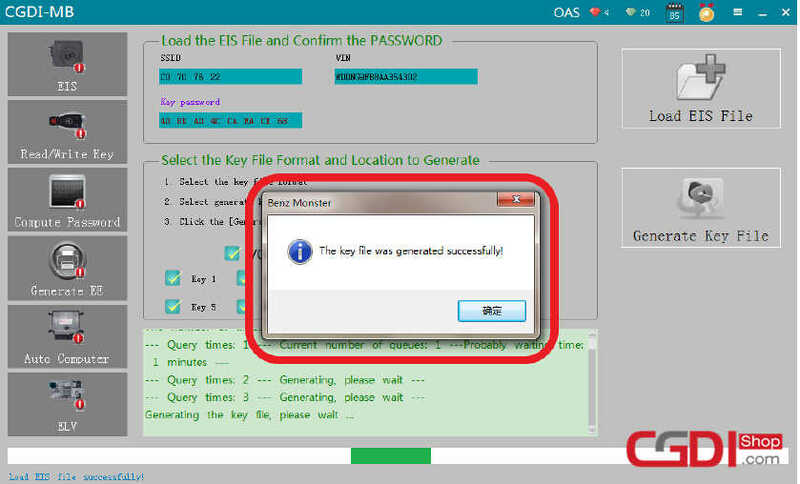 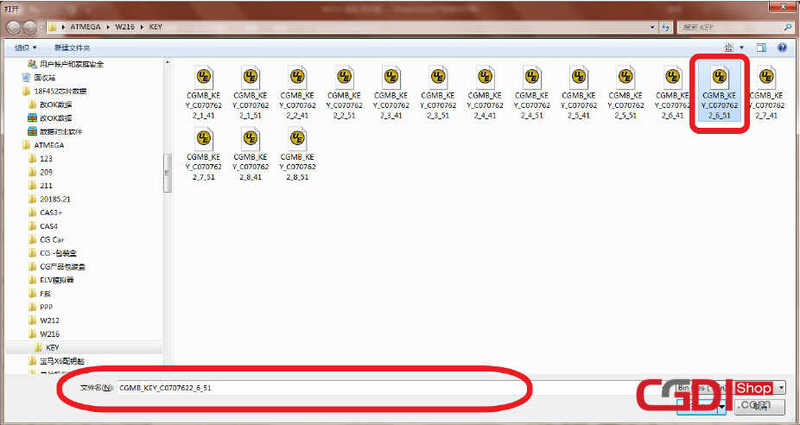 The key file was generated successfully,save the file with a new folder. 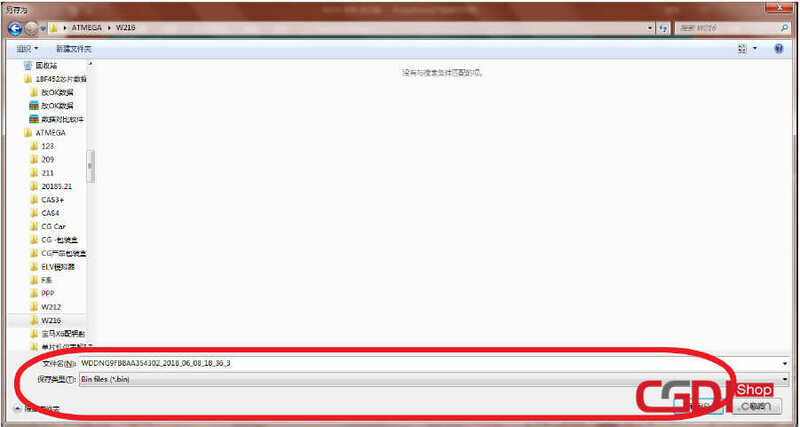 Click “Open/Write”,and you need to pay attention to the prompt information. 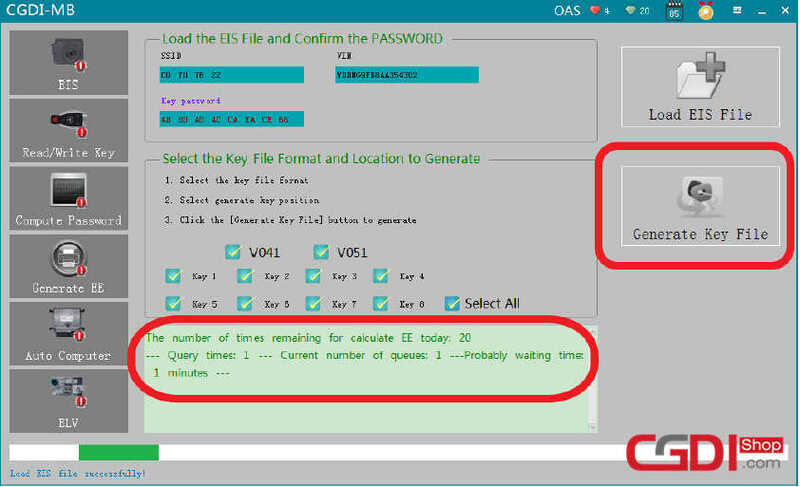 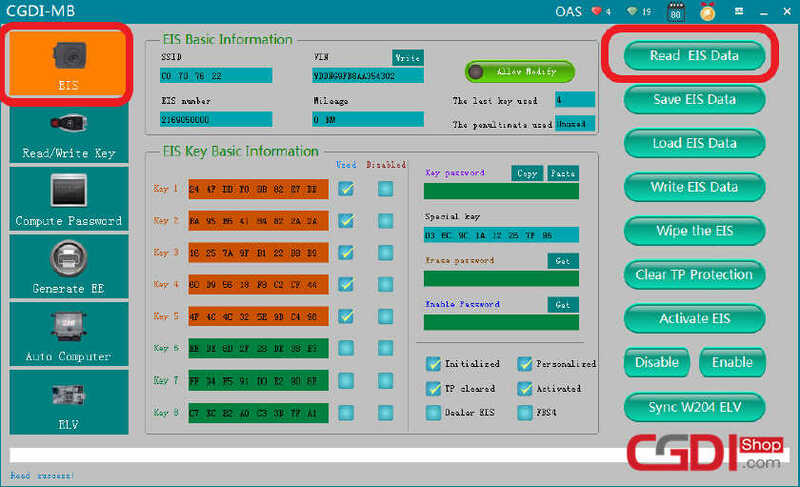 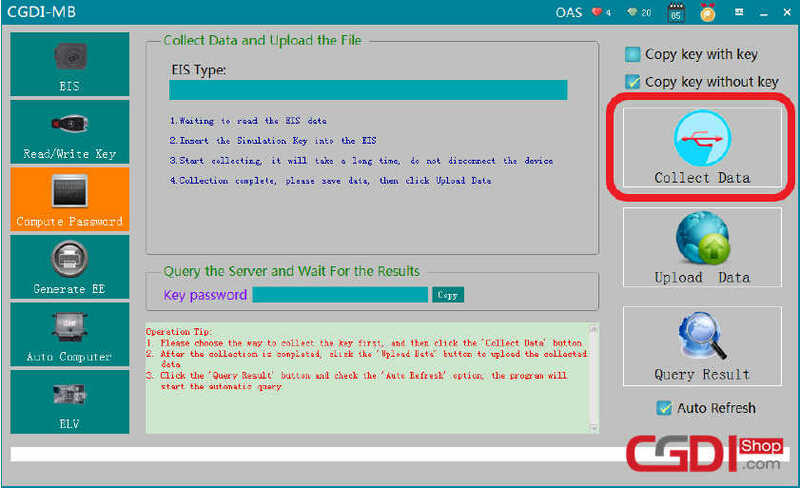 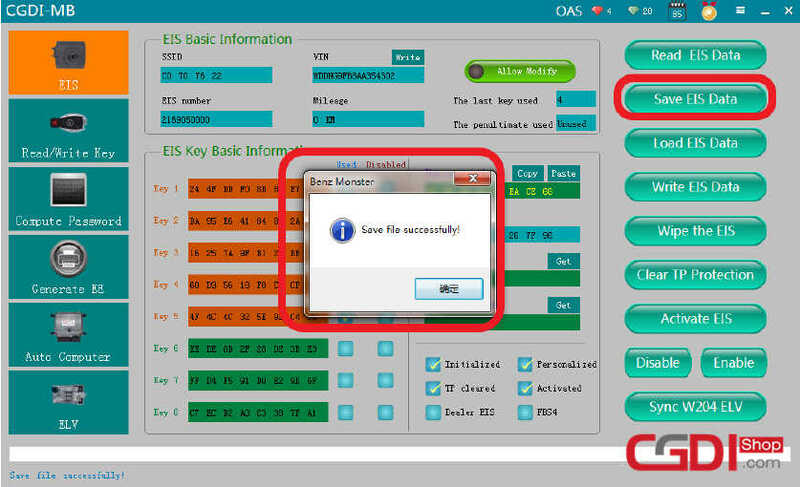 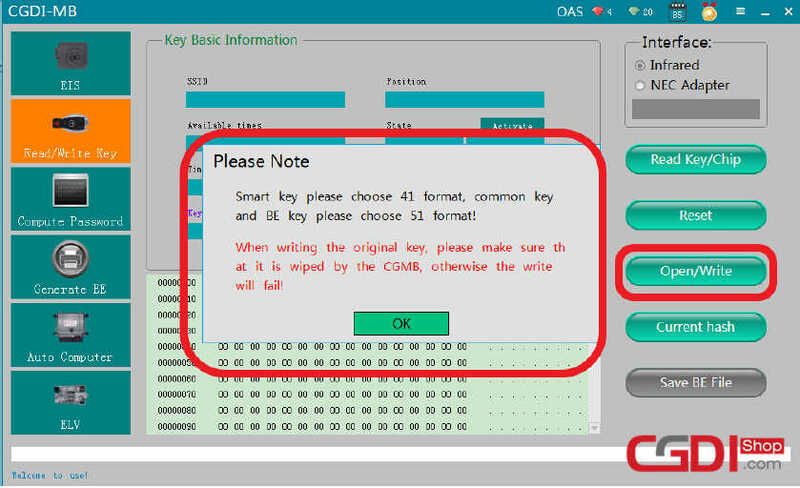 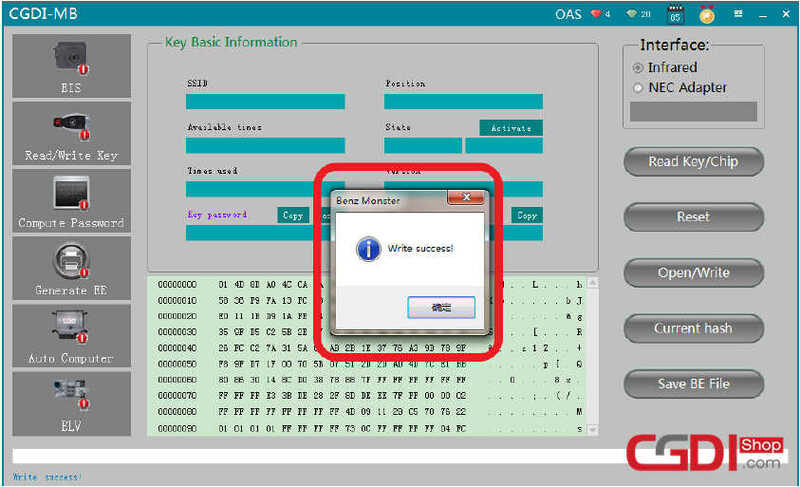 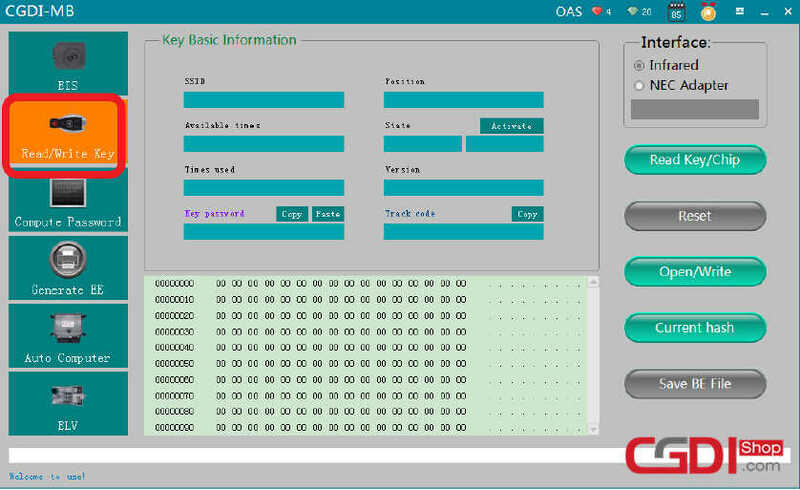 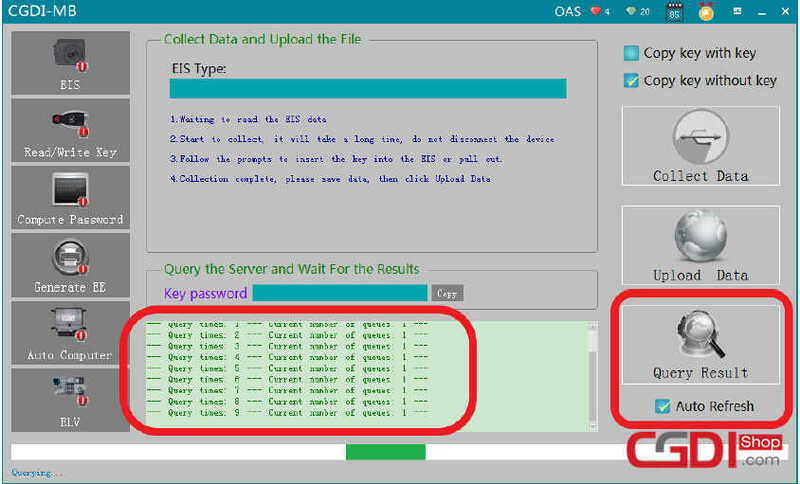 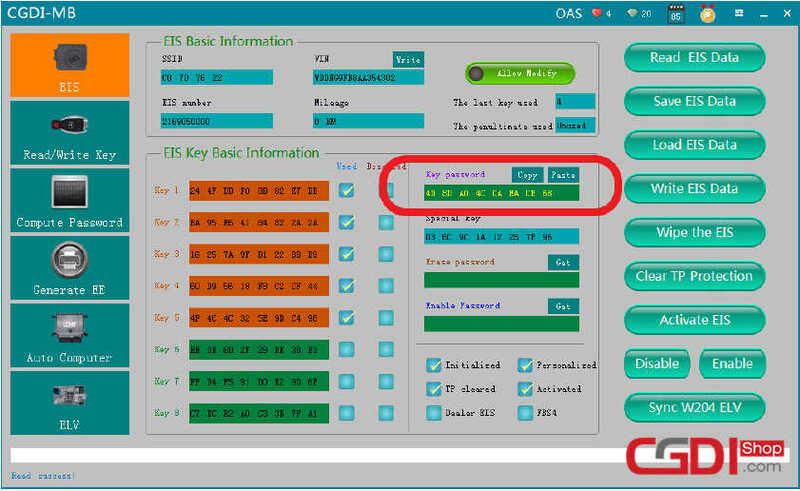 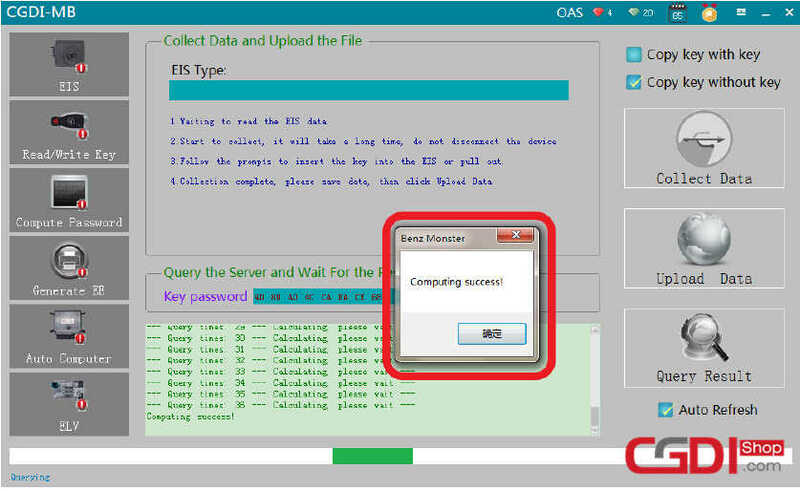 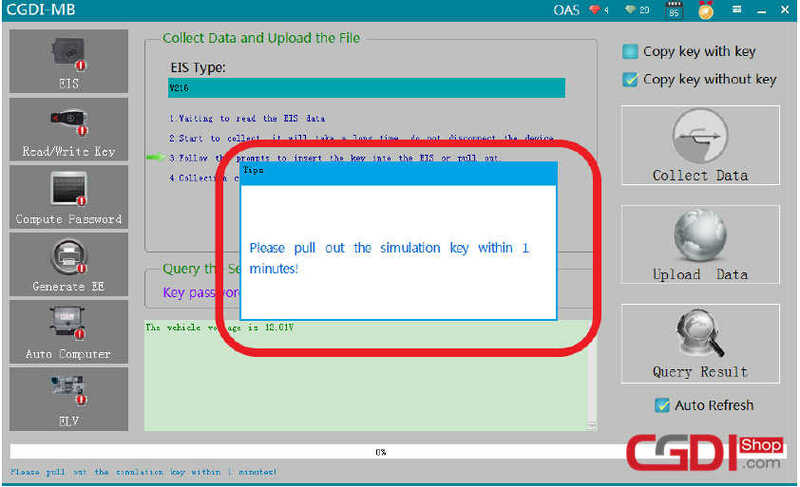 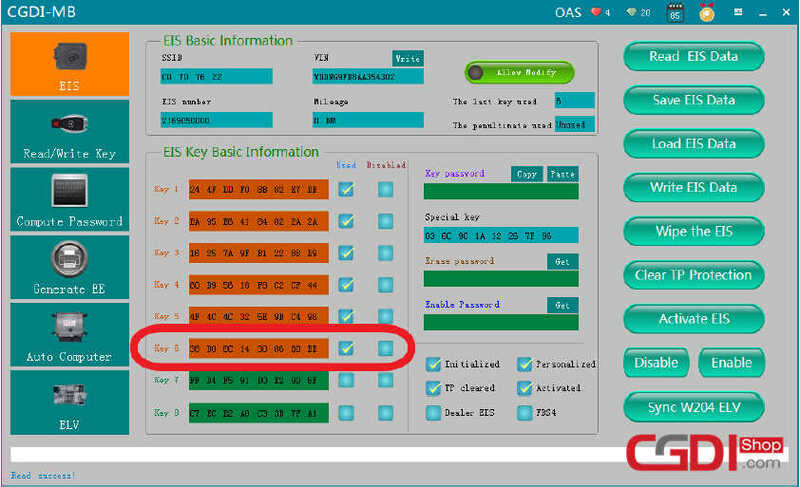 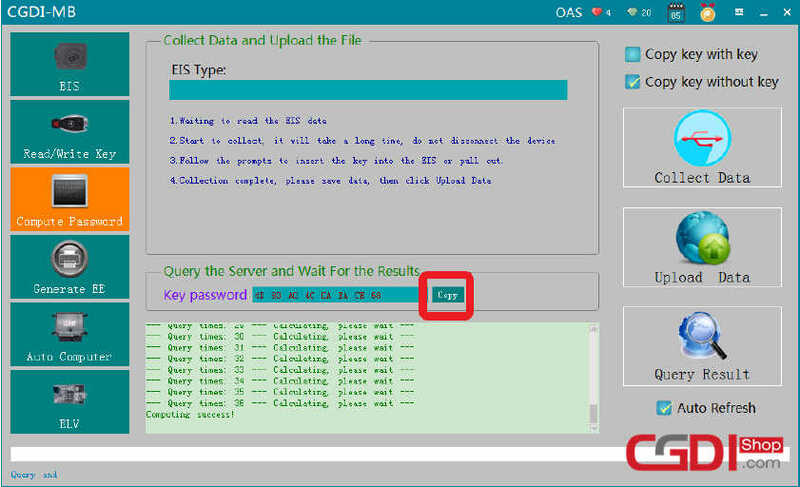 Now you can read the EIS information again and you will find the key data is used,and according to the symptom that the key can work on car.So the all keys lost programming successfully!